Peter Wileman's paintings are full of colour and light and an energy you can feel. 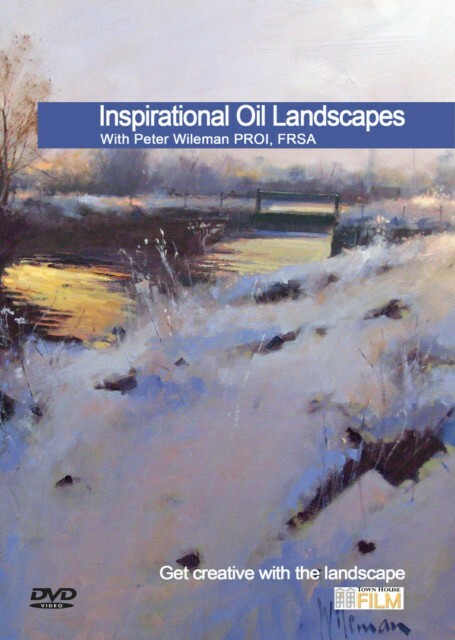 Peter is passionate about his art and in this DVD he demonstrates how to get truly creative with oil painting rather than be a slave to the landscape. Peter paints four full demonstrations in this DVD and clearly demonstrates his unique way or working. His subjects include London from the Thames, a hill town in the Sierra Nevada, Spain and a rural snow scene. Peter is President of the Royal Institute of Oil Painters and a Fellow of the Royal Society of Arts.